We have lots of exciting things to share with you this year so thought its about time we set up a blog. You can expect sporadic updates on here which will probably get very sketchy once the season kicks in but we promise to try. First update is that we now have a special button on our website called “shop”. 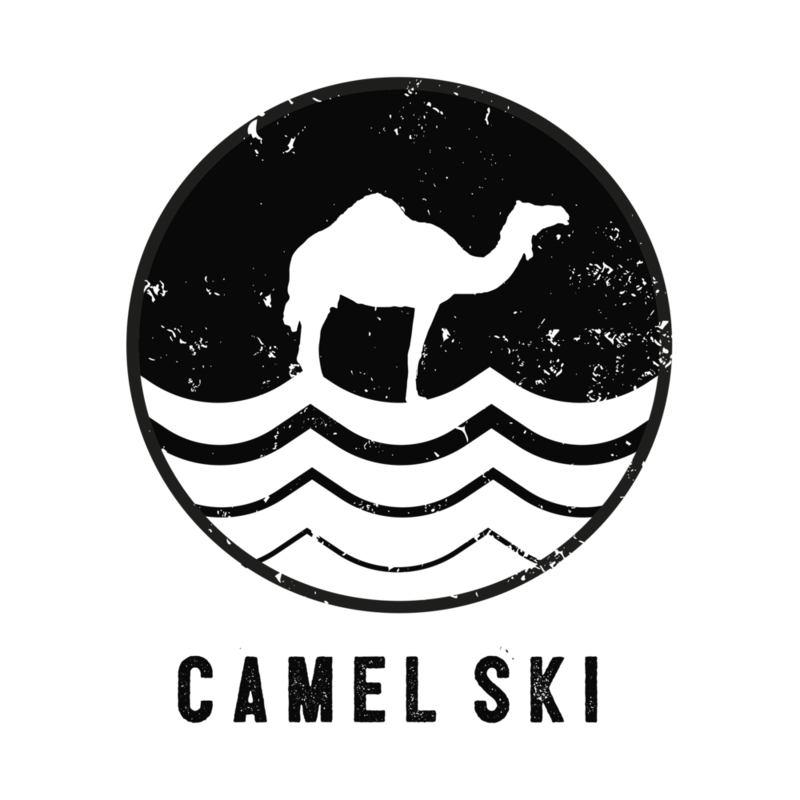 Pressing this button will take you to our new online store where you can find lots of Camel Ski goodies and equipment. We also have our instagram shop up with products being added as we post about them. Do have a browse, think how cool you could look with one of our hats on!